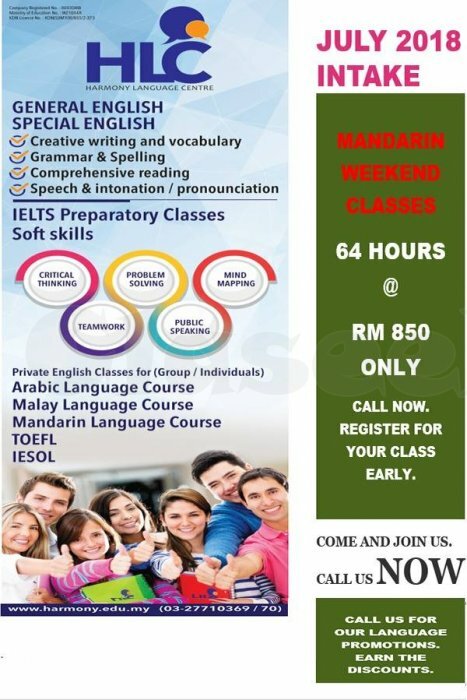 Do you ever wanted to learn Mandarin? Good news! We are having our Mandarin Class. 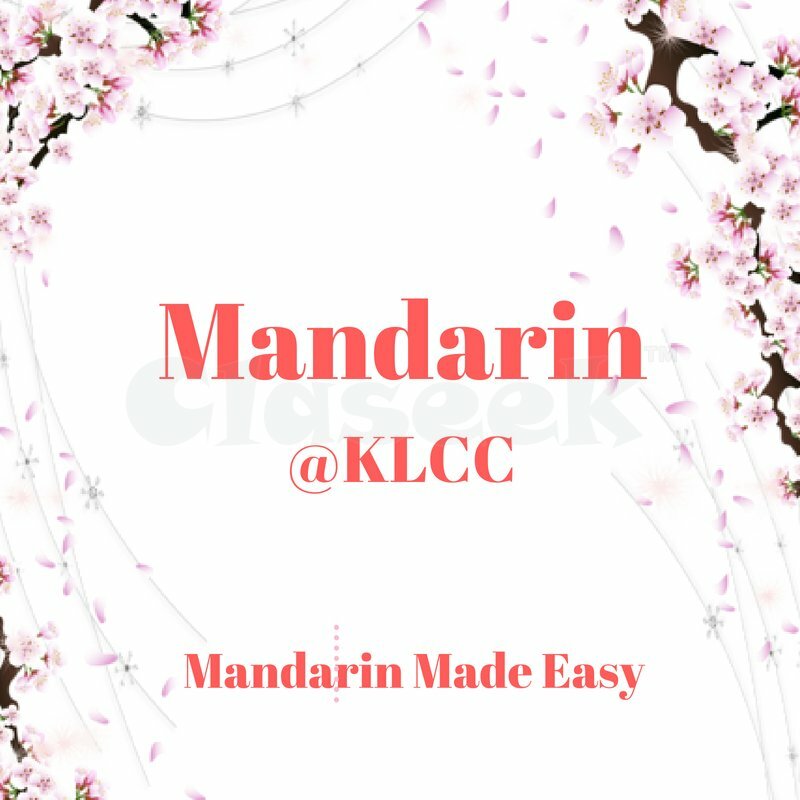 Our mission is to help to make Mandarin Learning Made Easy for everyone. Where you can learn at your own pace and we made it easy for you to follow. The course materials will be based on Kong Zi Institute in the areas of SPEAKING, LISTENING, WRITING and READING. We are located in the heart of KLCC area. 6 mins walk from Ampang Park LRT station and 7 mins walk from KLCC.